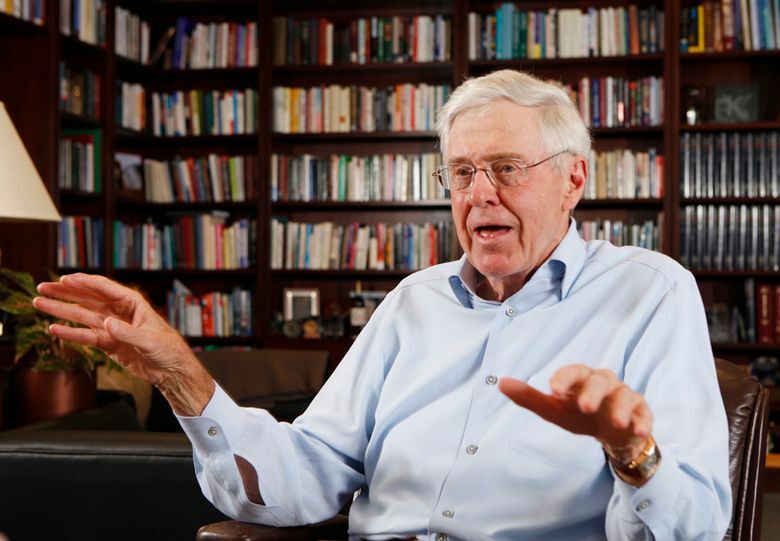 INDIAN WELLS, Calif. (AP) — Officials with the powerful political network led by conservative billionaire Charles Koch said Monday that they are promoting a state-level education strategy that they hope educators and teachers unions will support. Some teachers have in recent years been vocal about rejecting the money and influence of billionaire philanthropists in the education system, especially when it comes to steering public money toward private and charter schools. American Federation of Teachers President Randi Weingarten said the union welcomes genuine interest in public education but that it’s skeptical of the new program because of Koch’s support for anti-union efforts. “(O)nly time will tell whether the paradigm shift in favor of public schooling is forcing the Kochs to pivot — to work with those they have tried to destroy — or whether this is simply a PR stunt,” Weingarten said in a statement.